From the Avenue of the Volcanoes to the wild Amazon rain forest or the coast with the magical Galapagos Islands, Ecuador is for it’s small size with it’s 4 zones an extremely diverse country. 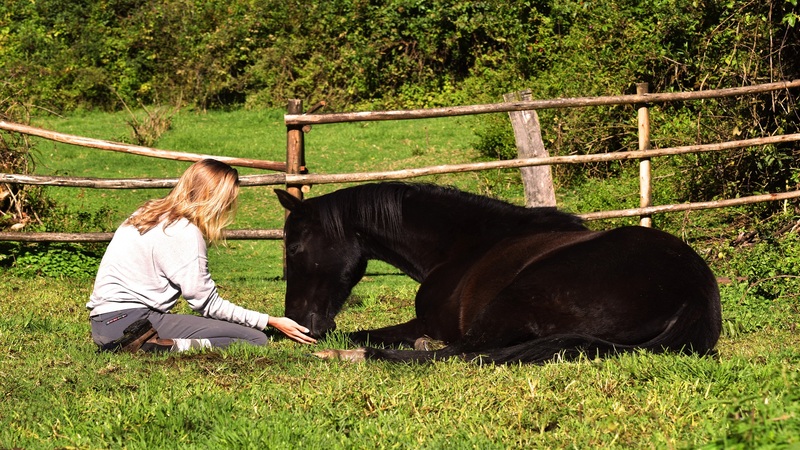 From enormous coastal cities to small fisherman’s villages, wooden cabins in the Amazon rainforest or refuges at the foothill of a volcano, there’s always a place to make your base to start your adventures from. Take a look at the unique places below and get inspired. This amazing property is located in the Historical Center of Quito, across the San Franciso church. The hotel is further adorned with fine antiques, including furniture, chandeliers and artwork. Elegant beige Egyptian marble adds warmth along its hallways, while striking white-with-black-vein Statuarietto marble clads every bathroom from floor to ceiling. The rooms decoration plays with rich carpets, towering window frames, flowing curtains and Art Deco-style furniture such as desks, armoires, tables and armchairs. The Hotel is located in the heart of the financial and business center of Quito. It is close to the main malls such as Quicentro Shopping, and just two blocks from La Carolina´s Park; the biggest of the city. 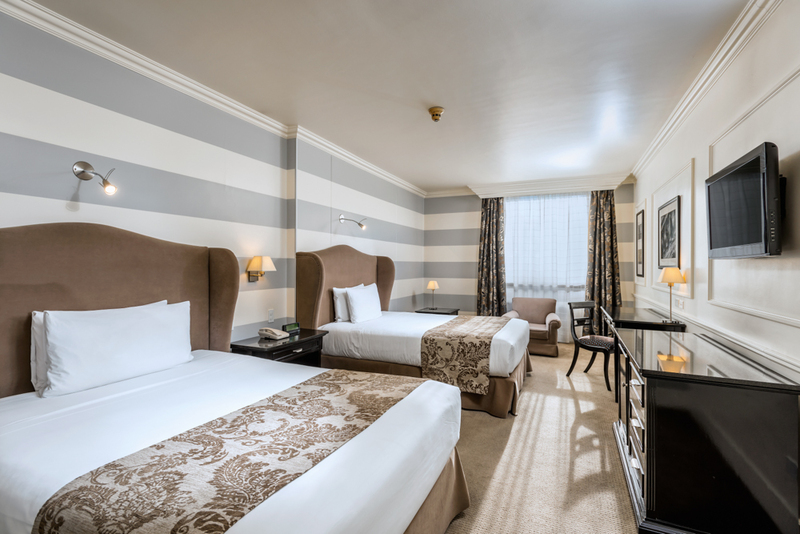 The hotel offers cozy, comfortable and warm rooms,many of them with direct access to the exclusive Executive Floor, a space specially-designed to make business stays in the Ecuadorian capital more efficient and productive. 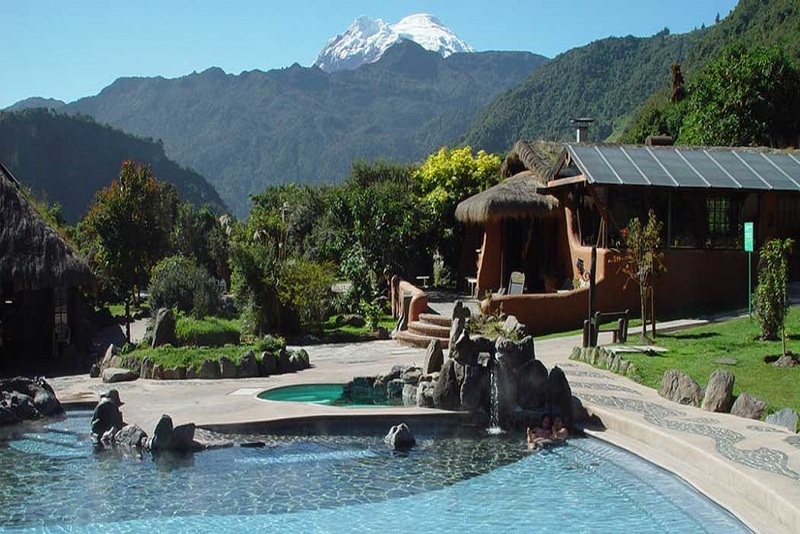 Termas de Papallacta Spa & Resort is located in the Andean highlands, in a unique natural environment, just 45 minutes from Quito. The hot springs that feed Termas Papallacta arise from deep geological layers through fissures up to the surface with all its healthy potential. The 32 hotel rooms are made of preserved wood, with private bathroom and floor heating, some of them offers private jacuzzi. 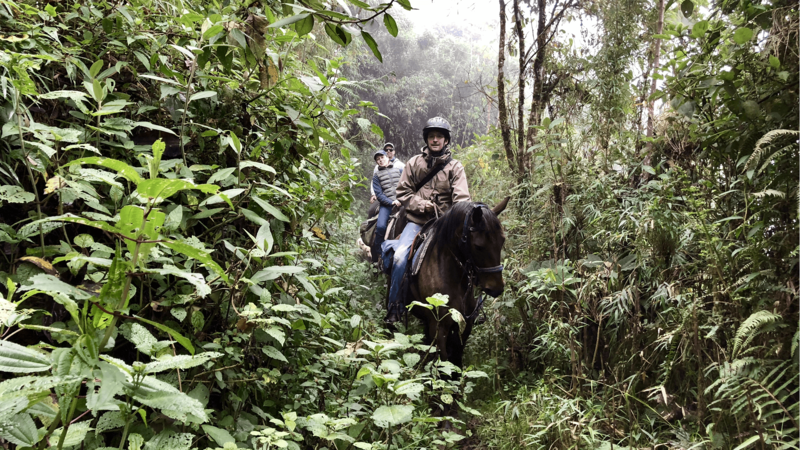 Nestled in the picturesque surroundings of the Imbabura Volcano in the heart of Ecuador’s lake province, Hacienda Pinsaqui is a peaceful oasis of serenity and comfort, just one and a half hours north of Quito. 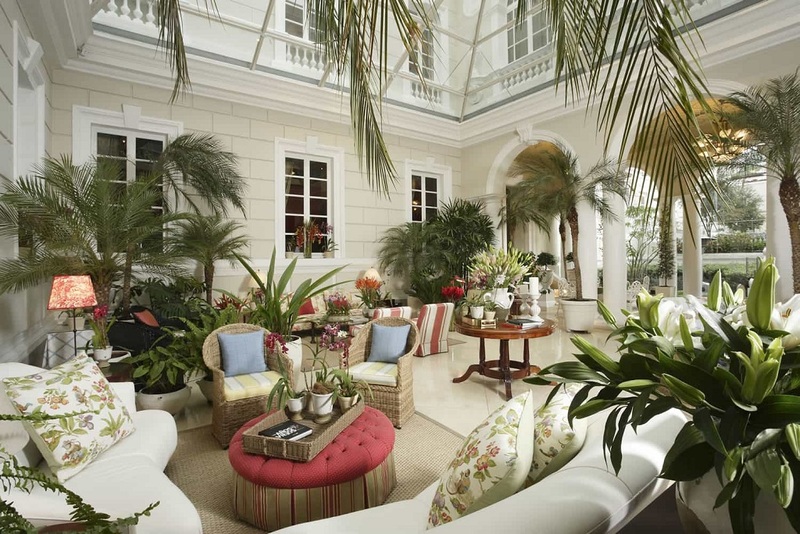 As soon as visitors pull up to this gorgeous property, you’ll notice its lush surroundings, colonial architecture, and rustically beautiful exteriors. 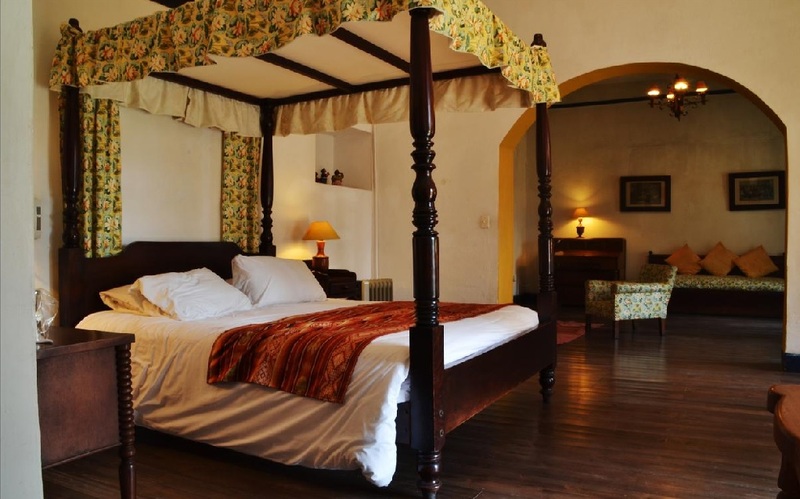 Most rooms have a view overlooking the lovely gardens behind the hacienda. 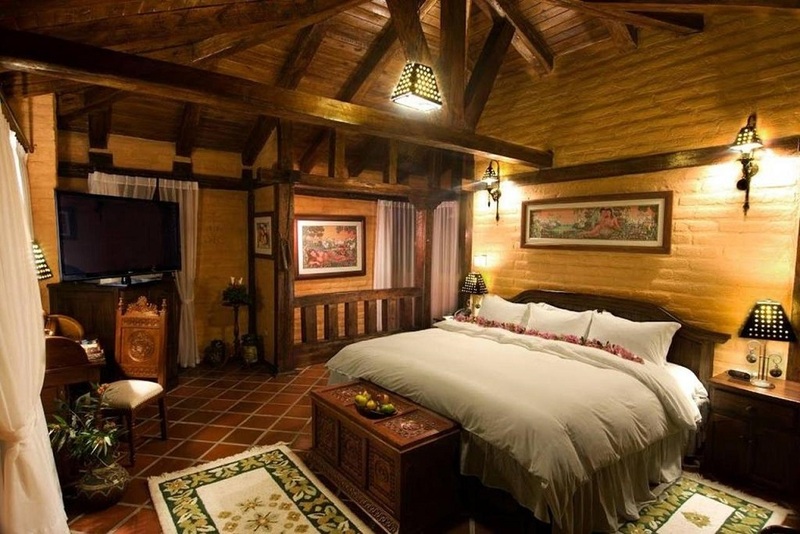 Samari Spa Resort is located three hours south of Quito in the city of Baños, as a result of taking into account thousands of details with the aim of providing its guests a destination of complete relax, adventure and unique well-being in their authentic and luxury style. Rooms includes all the ammenities guests can expect after a day of adventure, also a restaurant with specialties inspired by the culinary diversity of Ecuador. 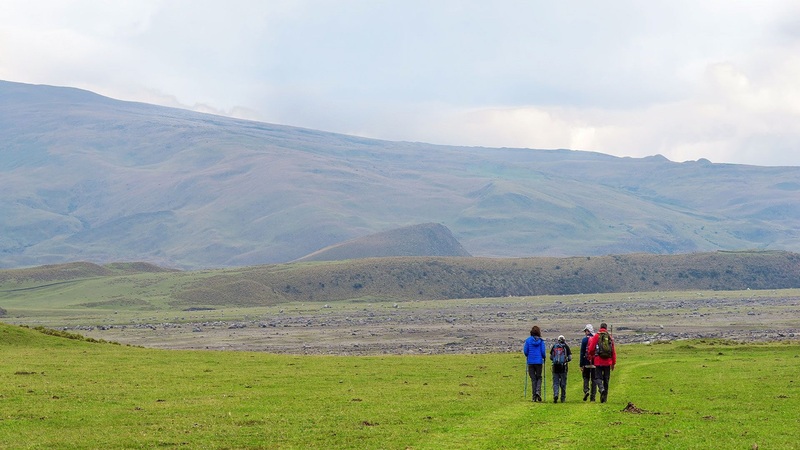 Tambopaxi was originally built at the beginning of the new millennium as a refuge for climbers to become acclimatized to the altitude and prepare to follow in the footsteps of Humboldt and Whymper by attempting the Cotopaxi summit. 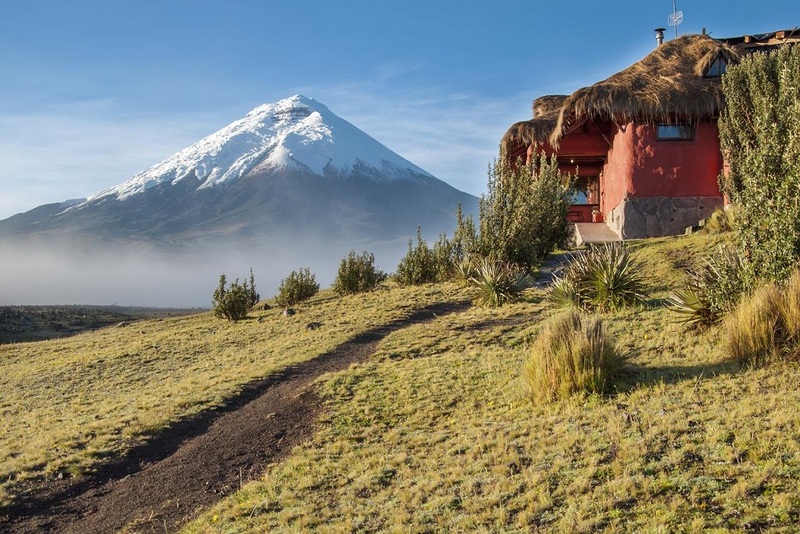 Thanks to a growing desire to visit Ecuador’s natural wonderlands, Hotel Tambopaxi Lodge has grown from its rugged origins to provide the most discerning local and international travelers and tourists. The hotel now offers suites with king-sized beds, wood burning stoves and unforgettable views that are suitable for families or romantic getaways. 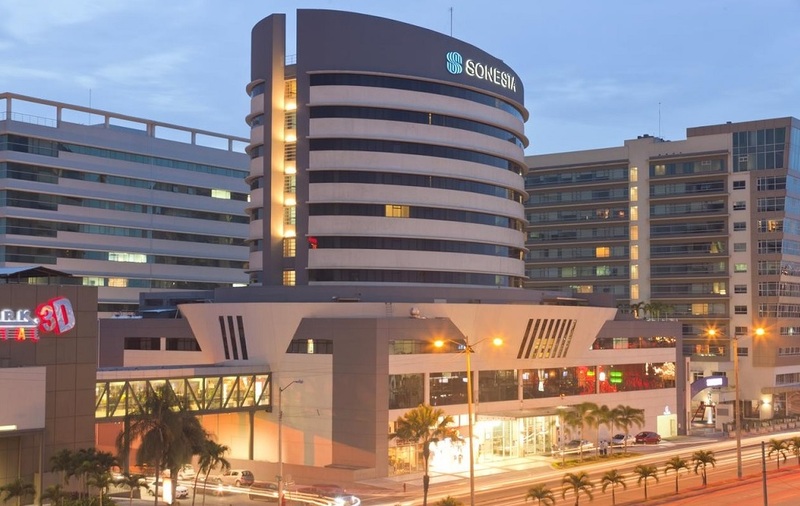 Located north of the city of Guayaquil in the financial, commercial and tourist center, the Sonesta Hotel Guayaquil is located in La Gran Manzana area, which is a new and modern complex, next to one of the largest malls in the city. The hotel offers 110 rooms with luxury beds, restaurants, gym and all the facilities to stay and explore this marvelous city.